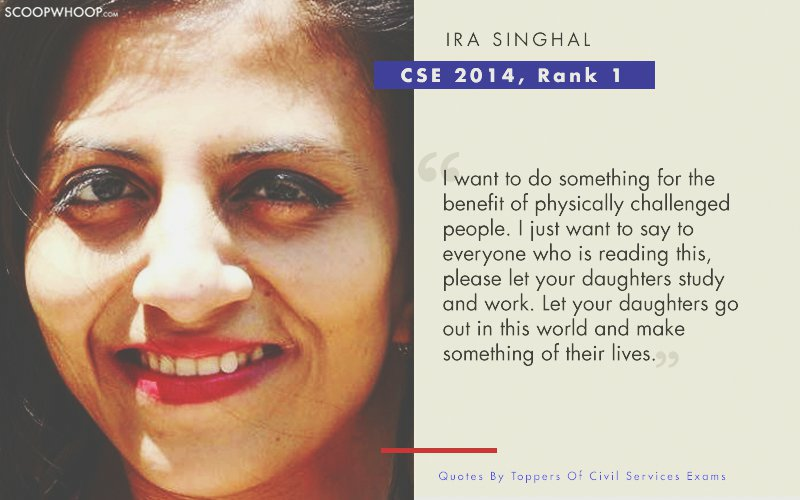 Working in the civil services is for the most part, a rewarding, valuable career choice. Getting into it however, is a whole different ball game. 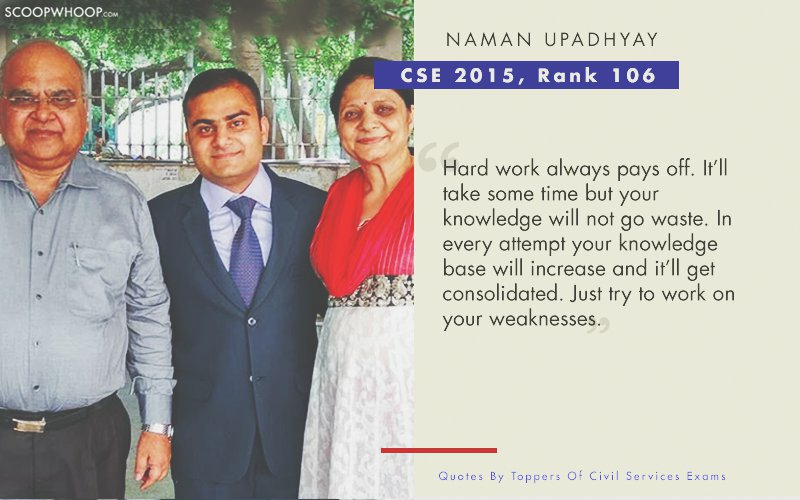 One involving innumerable cups of coffee, little to no sleep and frequent bouts of existential panic.The UPSC exams require a massive amount of preparation, and takes a mighty toll on you mentally, physically and emotionally. 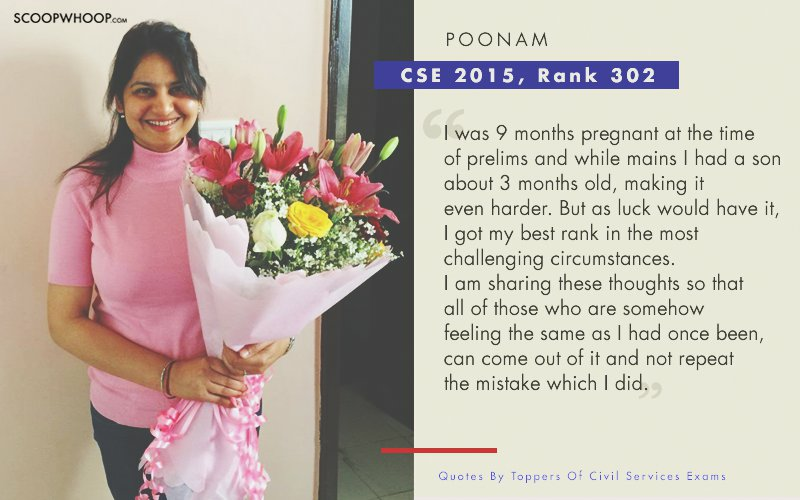 To that end, these quotes by toppers of the civil services examinations might help you along the way. 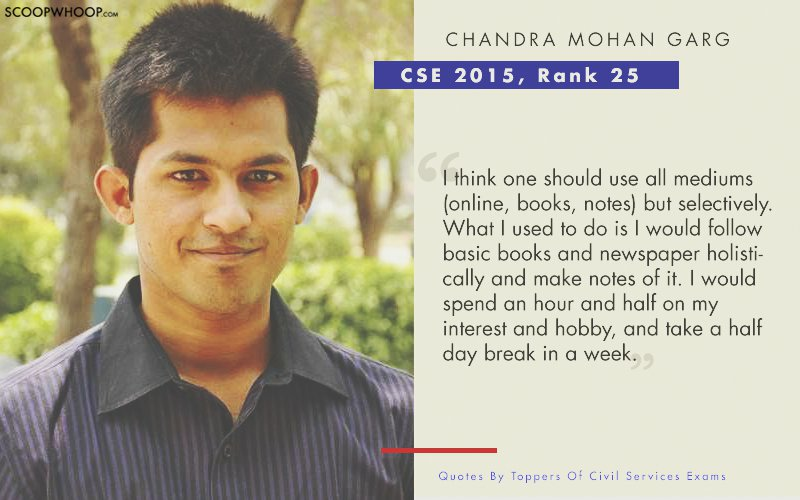 Studying seems to be one of the toughest tasks for most students. Generally at the time of exams, it is not easy for students to concentrate for long hours but if you aspire to reach somewhere, putting in hard work is imperative. You need a boost through motivational quotes for students in order to remain focused and pass the final hurdle. It doesn’t matter whether you’re an extraordinary student or an average student. You must know how pressure needs to be handled. Exam stress is tough but if you want to get somewhere, you have to put the work in. When you’re in the exam hall and your invigilator shouts motivational quotes to keep the pressure on, these quotes will help you boost your study motivation to get you over that final hurdle. No matter what type of student you are, these study motivational quotes will help you focus. Writing your goal on a note and keeping it in front of you always help. You could also change the screensaver or wallpaper of your phone to some interesting motivational quotes for students as it will help you become a more positive and hard working individual.